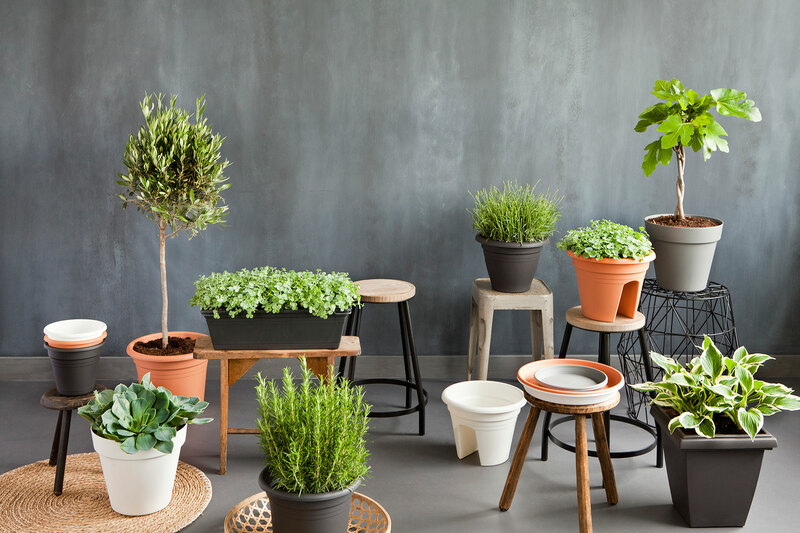 On top of today’s trends, at an unmatched price-quality ratio, Good(s)Factory makes fun and qualitative items for flowers and plants accessible for the many people. This by combining FUNction, quality and value. WHAT ARE WE GOOD(S) AT? 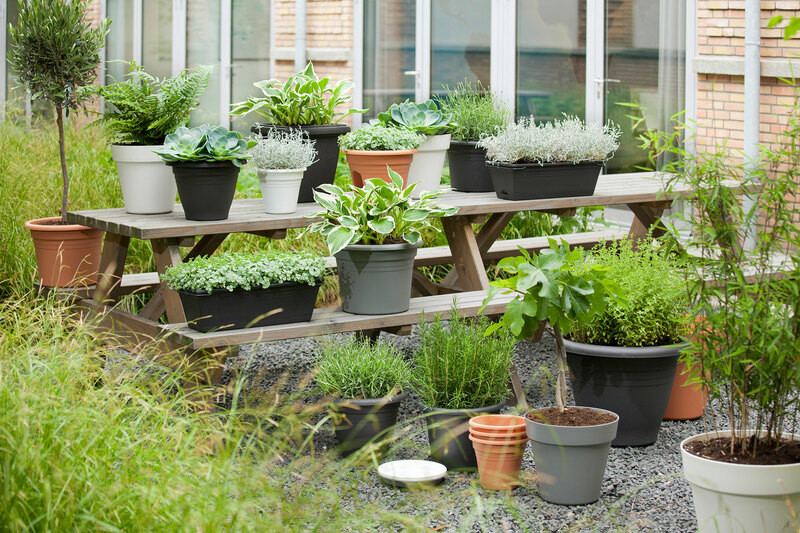 We design, develop, produce and sell synthetic products, for flowers and plants. With extended experience and a long footprint in synthetics, we are a solid and reliable partner in pottery. 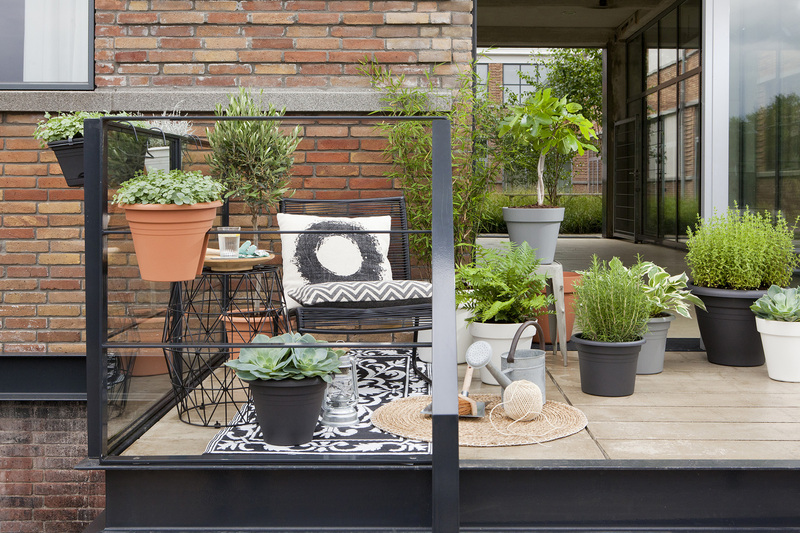 EbertSankey is our label for garden or urban balcony – places where people relax and design, create green oases following their own desires and ideas. Bringing products that matter. Always monitoring latest market insights, success guaranteed by proven design. Cost driven is key, always with same high quality standards. Less is more. We keep it to issues that matter, THE essence and cut out everything else to keep it simple. Keep it simple and make it Good(s)!